Many of the most famous Ferrari automobiles ever produced were actually designed by an Italian firm named Pininfarina. Now, CNN reports that an original outcropping of that same firm is working on an electric "hypercar" that will have a top speed of at least 250 miles per hour. At this early stage, the car is known only by its mysterious codename: PFO. 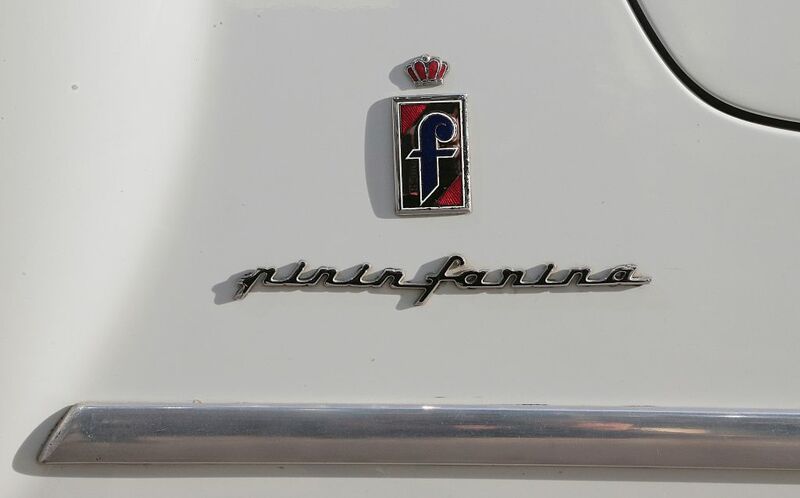 The PFO will come from Automobili Pininfarina, a separate firm spawned from the original Pininfarina. But more intriguing than that are the technical specs reportedly being aimed for in production of the PFO: A top speed of over 250 miles per hour, yes, but also the ability to accelerate from 0 to 60 miles per hour in less than two seconds, and a range of more than 300 miles on one battery charge. As Automobili Pininfarina's CEO put it: "It's not about what you will do with it but what you could do with it." That likely won't include driving 300 miles in one trip at the PFO's top speed, since obviously with an electric car the range depends strongly on how you drive it. But it also won't include any trips to any gas stations, making its redline performance stats even more impressive. The electric PFO hypercar is slated to be introduced to the world at the Geneva Motor Show in March of next year, and between now and then "a prototype will be shown to select potential customers at private events around the world." After that, the plan is for it to go into production in 2020, when it will have a price tag of a little over $2 million — a lot for a car, obviously, but less expensive than a Bugatti Chiron, just for perspective. And then, assuming the PFO meets commercial expectations, the company says that a whole line of "ultra-luxury electric vehicles," including an electric SUV, will be soon to follow.